Today YoungstaCPT has just shared his 3rd and final single off his upcoming #3T debut album. 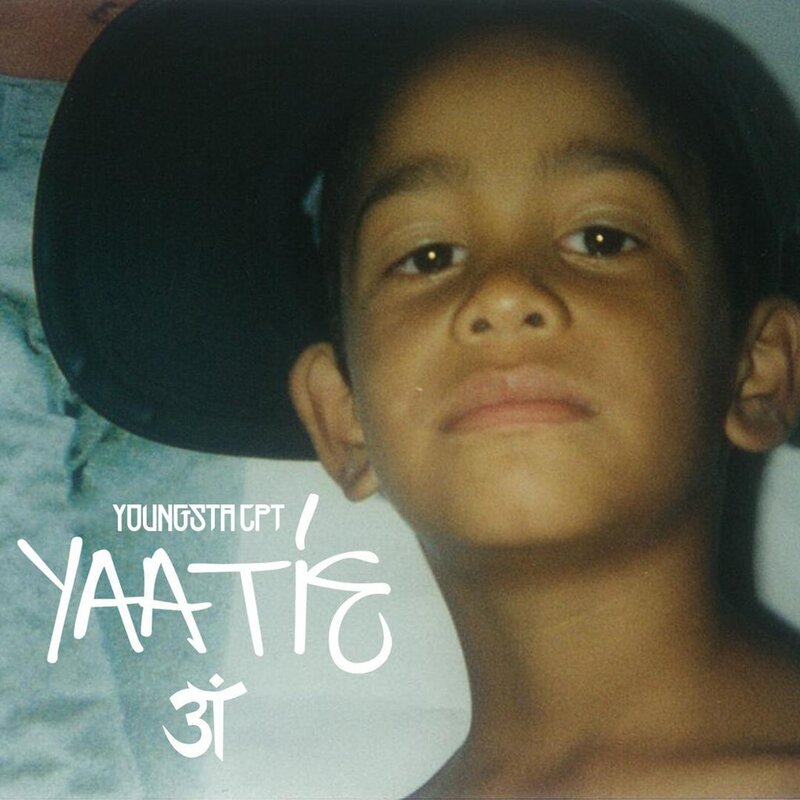 After teasing the drop earlier this week, YoungtsaCPT has kept his promise and delivered ‘YAATIE’. Produced by @jdashbeatz, this new joint finds lacing some infectious bars over a bouncy instrumental. The narration behind his words hear paint a picture of some the things he has gone through but you really have to listen to see the picture in full. And this is just one of many off #3T, you ready?